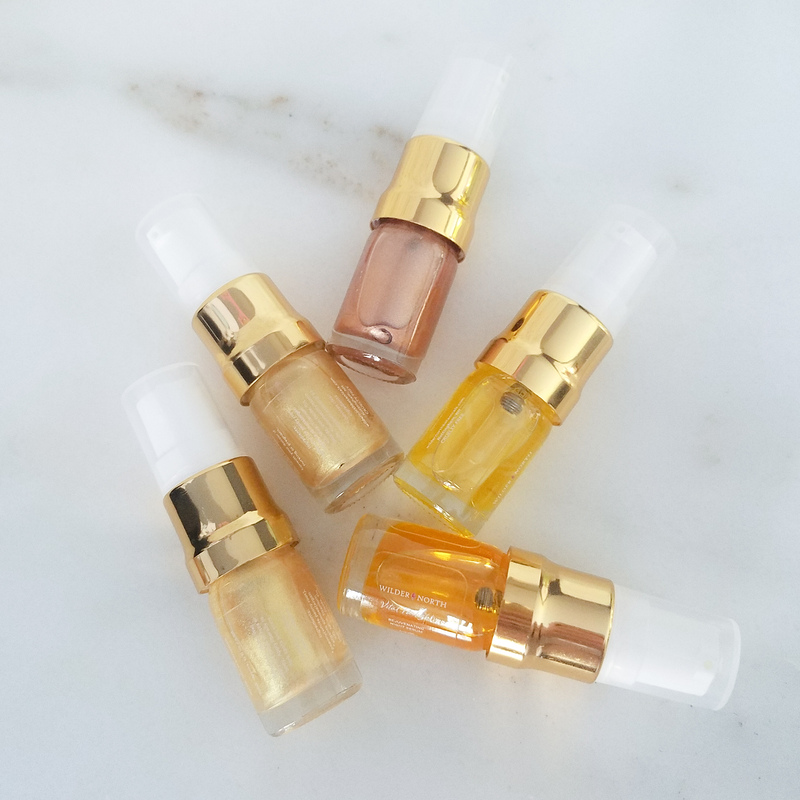 When I decided to launch a VIP program, I considered what my fans and those within the green beauty world value, need, wish for and strive for. I reflected upon the fact that you YOU are more than just a customer, you're probably a lot like me. You want to live your best life while juggling work/home balance, you want to be greener but convenient conventional enterprise is often against you, you want the best value for your hard earned dollars but you feel like quality has a cost. You want to learn more, go, grow, and glow! I kept these things in mind as I built this membership and instead of keeping it within the webpage of my store, I decided to extend it outside to our facebook community where we can chat like real friends. Bringing all our members together in a group gives us an opportunity to help each other and be part of a movement where beauty is the goal by way of healthy living! You can check the group page for your daily inspiration, motivation and support system. Fall off the wagon with your diet? Others can relate and they will help you back on. Struggling to fit exercise into your daily life? We'll share the 10 exercises that give you the most bang for your buck. Need a new vegan foundation for your skin type? Someone else is bound to have a recommendation! We have the two-minute tutorial, the best healthy food swaps and the fun memes all in one group. beauty is the goal by way of healthy living! In short, my desire to create a place for all of us resulted in the Wilder Beauty Babe Membership, a community of health and green-beauty minded individuals! Let's face it, Beauty is not just topical products. You are your most beautiful when you are your most healthy. I approach it from a holistic point of view, diet, happiness, stress, sleep, exercise, illness... these things all impact your beauty and overall well being. This is unlimited, no matter how many orders you place in a day, month or year. Maybe it's December and you are shopping up a storm, the shipping is 100% free. Orders under 1 lb ship first class, orders over 1lb ship priority. With our flat rate shipping normally priced at $6, it's a fantastic value! We will send you a $10 off coupon to use on any order every single month. And you know what else? They don't ever expire! Save them all for your biggest shopping season or get yourself a $10 treat every month, the choice is yours. We aren't doing sales anymore. I know, that probably makes some of you sad but our products are actually worth the full price they are listed for. I stand behind them 150% because I know each ingredient was hand selected and formulated(by me) for it's amazing natural benefits and each ingredient is the highest quality I could find on the entire plant! The good news is, I will still have a handful of exclusives sales just for our Wilder Beauty Babes, because I want to treat you! You are your most beautiful when you are your most healthy. Video Tutorials - from gua sha, to facial massage, proper product application, expert tips and more. Articles written by some of the most influential and knowledgeable women in green beauty and wellness - specifically for the group! I have access to some really amazing women who genuinely care about what they do. These passionate ladies have invaluable insights for you that I know you are going to love! Tips and resources to live your most healthy and vibrant life. Maybe you need a list of healthy summer reads, maybe you want to know where the best yoga class is in your city, maybe you want a vegan restaurant review or the most coveted beauty box. We will sprinkle this group with all the knowledge we can so you can be the best version of yourself. A Niche Community of individuals who share your passion for green beauty. You know that quote we see on instagram a lot? "Real women fix each other's crowns". It is shared repeatedly because it's completely true and lovely words to live by. It resonates with us and we love it! This community is about lifting each other up and never ever judging. Remember, we never know what someone else might be going through. I hope this community will prove to be a sisterhood and safe space for us to be our spectacular selves. We are working on an initiative to donate $1 from every monthly subscription to save the bees. Though it's not active yet, we hope to have this amazing donation up and running by the fall of 2019. We hope to donate to "Bee the Change", which is a Vermont initiative to create habitats for pollinators in the unused space under solar fields! Being a native Vermonter, a Solar Home Owner and from a family of beekeepers, I wholeheartedly support this initiative! It's like I was made to be part of it! Your complimentary shipping($6) and $10 coupon alone, cover the cost of your membership. You also receive 5% the off every order, bonus! Plus you have this beautiful community at your fingertips and the opportunity to contribute to the rebuild of the Vermont bee ecosystem! Join for $15 per month, the cost of 3 lattes from starbucks or one premium channel like HBO. Now really think about what brings you the most value and joy. Sipping starbucks and sitting in front of the TV? Or Luxury natural skin care and a wealth of health? In addition to formulating the most naturally effective skin care, it's our goal to support, educate and encourage those who seek to live a green beauty lifestyle. We invite you to our community, where we welcome all shades of green from all corners of the world! Click the logo above, to JOIN!